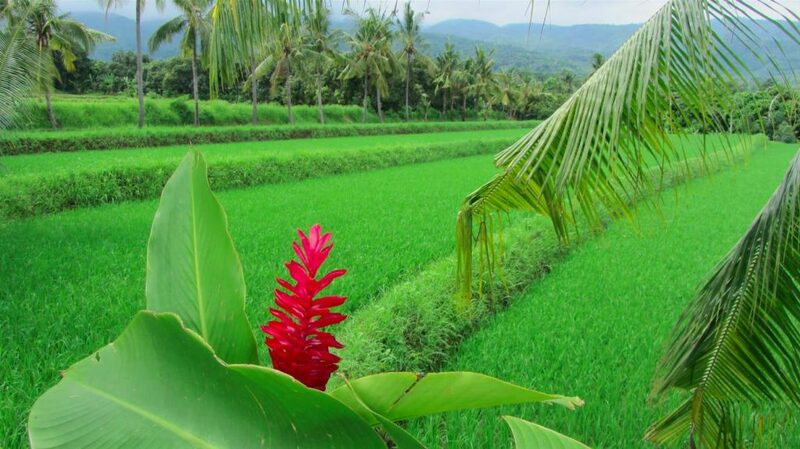 The beautiful island of Bali has much to offer to its tourists. Especially the northern part – there are many fun attractions you can visit while on your vacation. 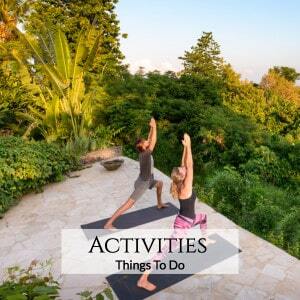 Today’s article will show you some of the best things to do in North Bali. Bathe in the clean waters of the hot springs and relax. The experience will be perfect if you are with your family because kids absolutely love this place. Do not miss the shops at the entrance. There is also a lovely restaurant with amazing local cuisine nearby. You can swim alongside dolphins a few miles away from the beach. Make sure to avoid doing it exactly in the early morning because there are too many people around. The locals organize boat trips every day. Here, you will find a unique architecture – a combination of both Buddhist and Hindu styles. We can say without a doubt the monastery is one of the most beautiful places on Earth. Enjoy the peace and tranquility. The place is dreamy and definitely worth the visit! You can jump off from the waterfalls. Some of them are as small as two meters while others are much larger. Ask for a local tour guide, so you won’t miss out on anything. The woods are peaceful. Breathe in the clean air and relax. You can also go sightseeing in the area. 5. Visit Pura Beji Sangsit. 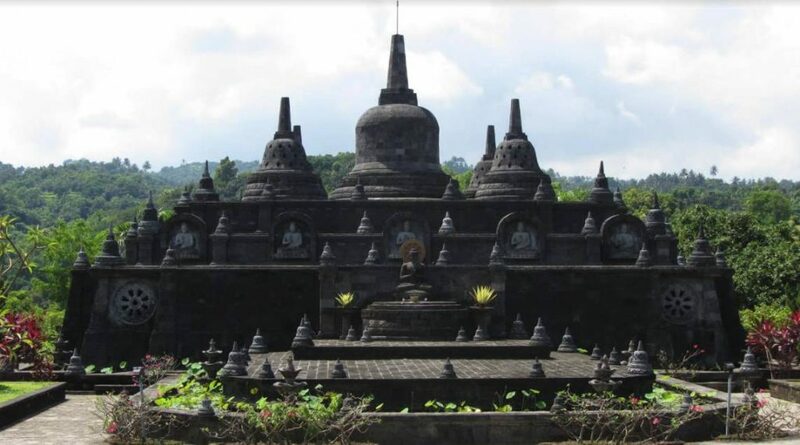 Rich with history and mysteries is the Pura Beji temple. Definitely, follow your tour guide as the place can be a bit confusing. If you want to learn more about Balinese wedding culture, this is the right place. There are old ornaments as well as unique statues. 6. 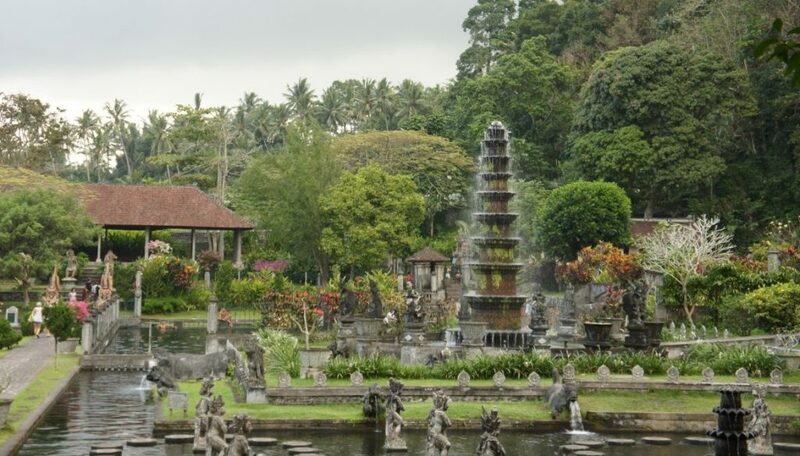 Another amazing attraction would be the Tirta Gangga Water Palace. The palace has it all – lakes, ponds, and amazing gardens. The waters are teeming with fish, and you could go close enough to feed them. 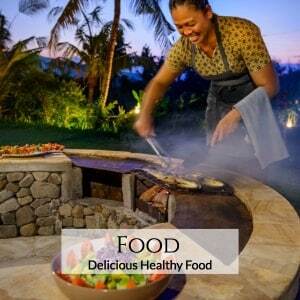 Make sure to stop by the restaurant and feast on rare and tasty meals; found only in this part of the island. North Bali is home to many small towns and villages. Each and every one of them has a market, houses with colorful decorations, and small temples or statues. Or perhaps you prefer to be completely surrounded by nature? Then, take a tour across the mountains. Or, visit one of the many rice plantations. Some of them are so huge, they reach as far as the eye can see. Traveling around the area is a great experience. There are many things to do and see here. 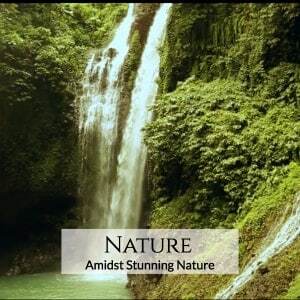 Bali has many other attractions. 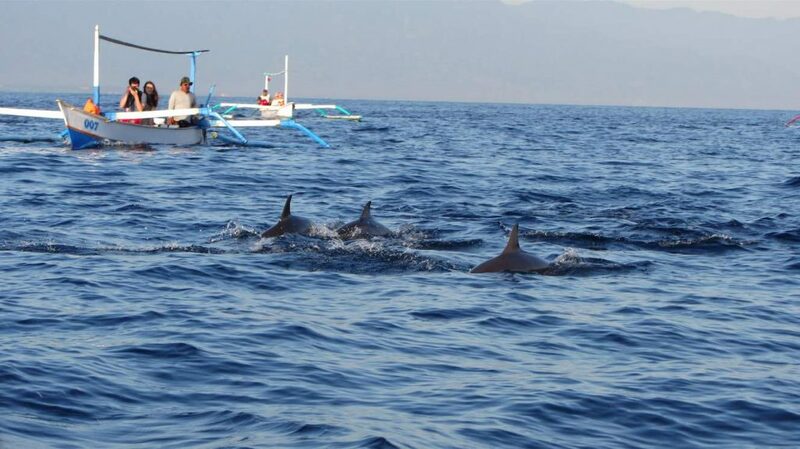 A great way to visit all of them would be to book a stay at Bali Villa Bloom. 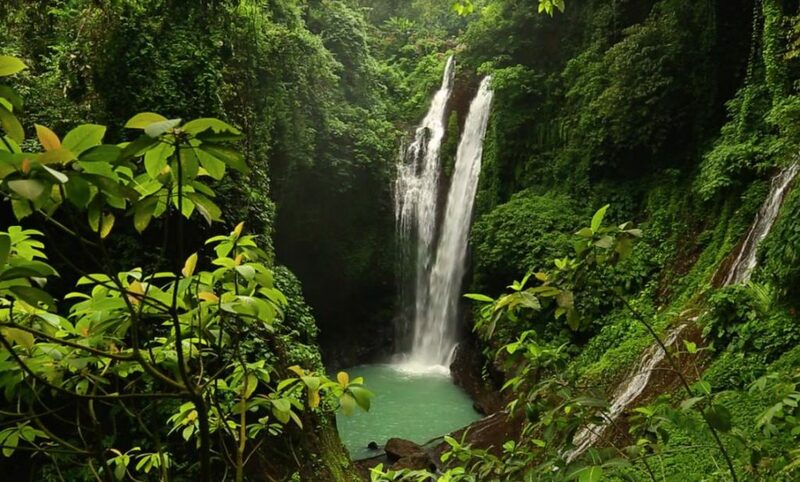 From here, every destination in North Bali will be within reach, and you won’t miss out on anything. 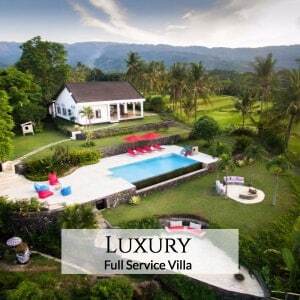 Visit Bali Villa Bloom and enjoy your stay.